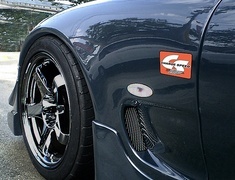 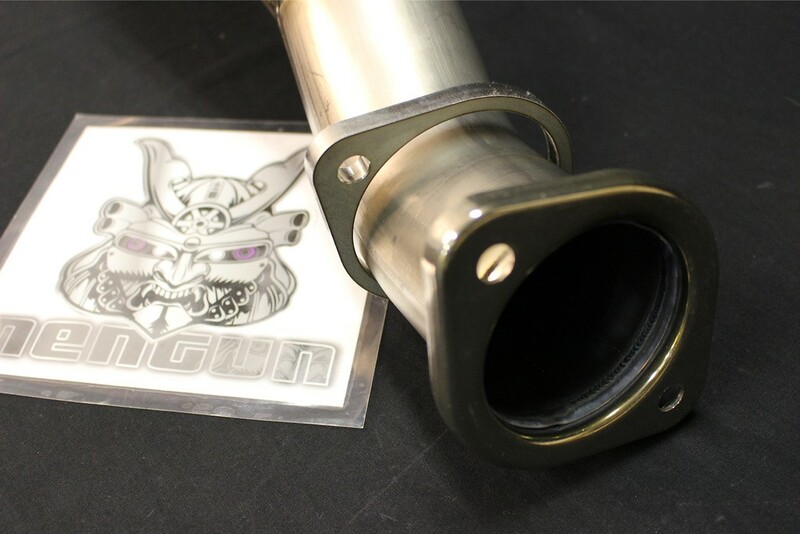 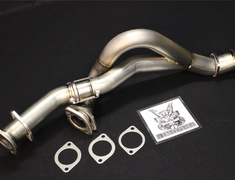 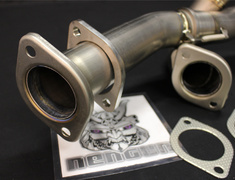 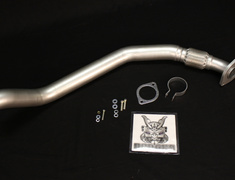 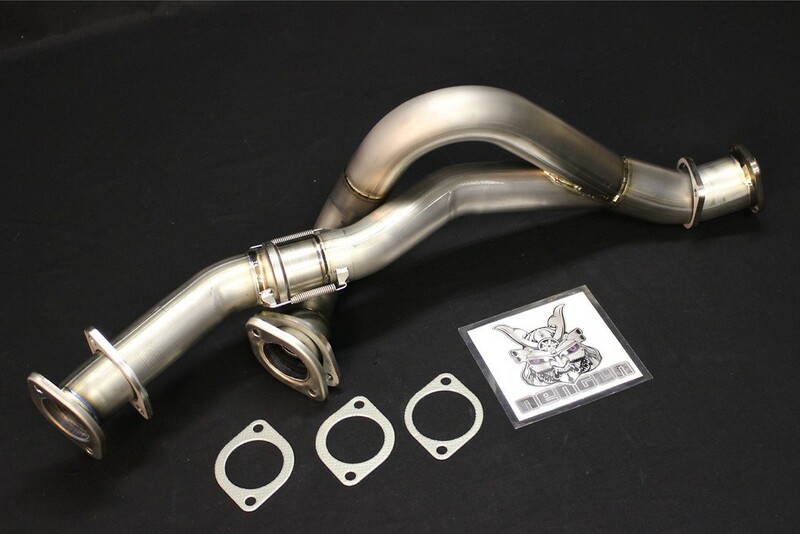 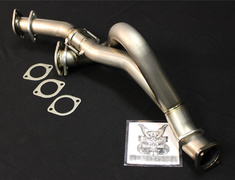 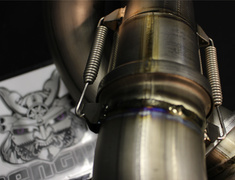 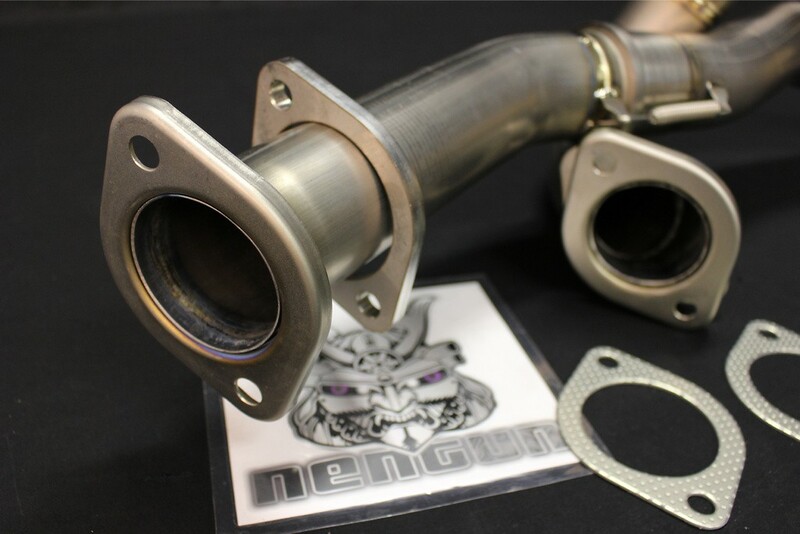 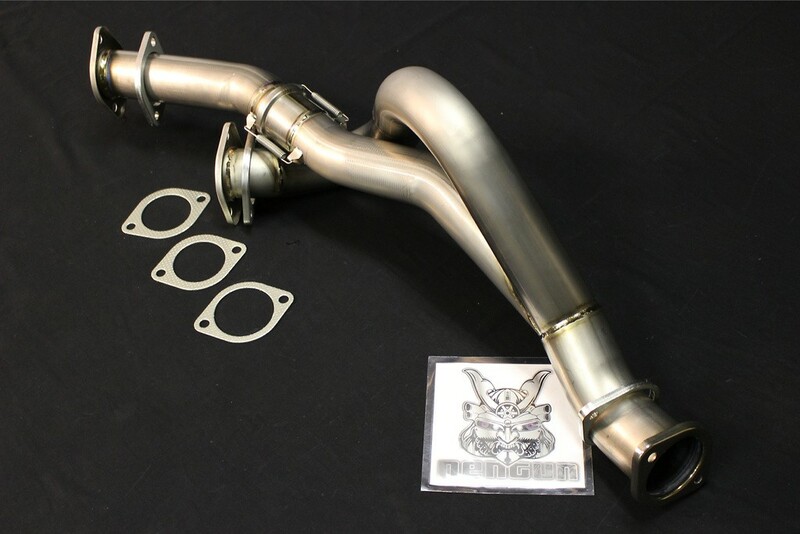 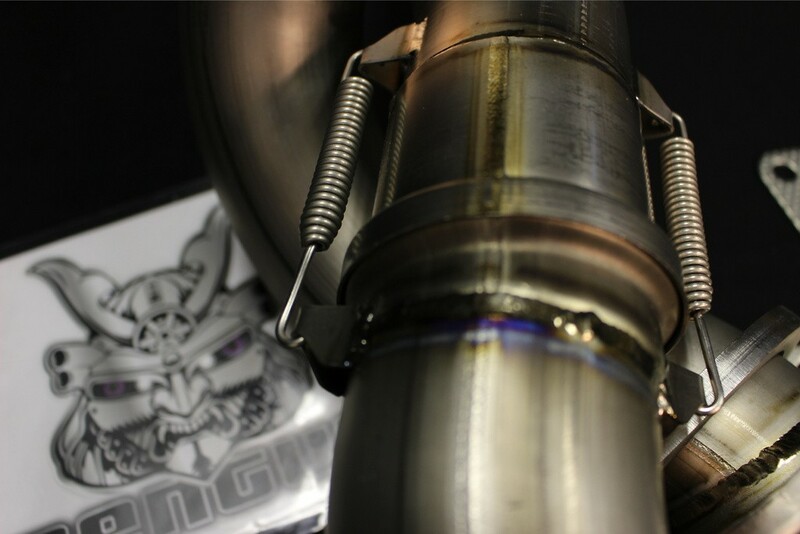 The Mines Front Pipe Pro titan is the ultimate front pipe for the GTR, featuring titanium professional specification. 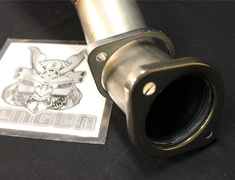 Weighing only 3.2kg the Mines front pipe features 2x 70mm outlets combined into the single 80mm outlet. 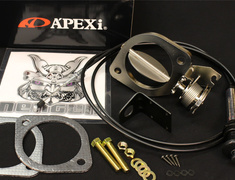 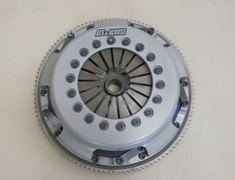 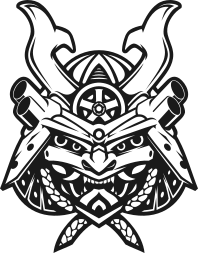 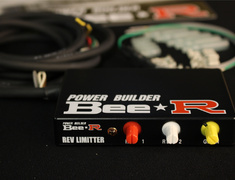 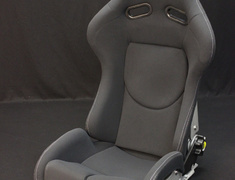 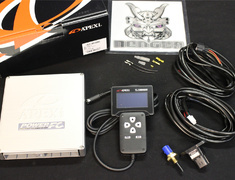 This part is made to order and usually ships 9 to 30 days after payment.